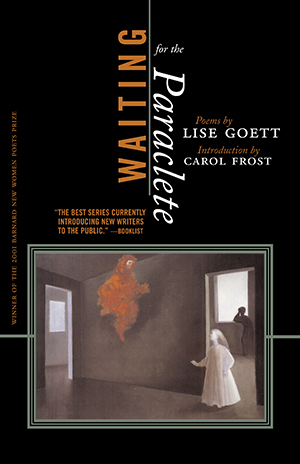 The people in Lise Goett’s stunning collection are waiting-restlessly, blindly, hopefully-for the one who gives succor, the Paraclete of the title. With a vision both expansive and acute, Goett takes in everything from a fishing accident in Wisconsin to a butcher’s stall in Paris and even the life and death of Gary Gilmore, to focus with a rare combination of emotional exactitude and music on the forces that govern the world of the flesh as it transforms into the world of the spirit. to build our Babel again.